After three months of crowded buses, Arabic, and the Middle East I can finally say that I’m back home in Texas and it feels quite weird. I am no longer awoken at 2 am from a drum waking families for the sahour dinner and I no longer stick out while walking through the tight, crowded bazaars. The past three months have been life changing to say the least. I didn’t “study abroad.” I was on an adventure while at the same time trying to create something that could change lives. Throughout the three months we were able to capture the lives and struggles of refugees on video to help show our world what is happening to a people who have been homeless for over 60 years. 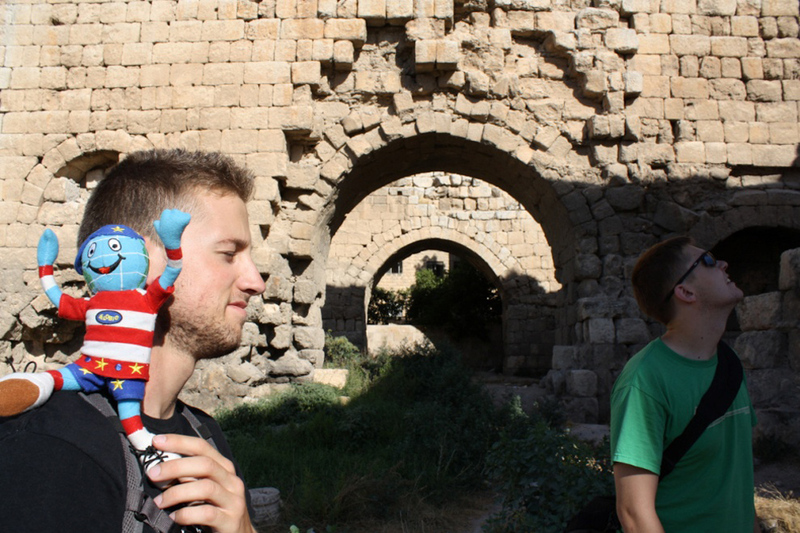 The Globetrotter Grant helped me embark on a journey that changed both my life and the lives of those around me. Our goal was to produce a feature‐film documentary about Palestinian refugees in Jordan. I am happy to say the filming part of our production was successful and complete. It was made possible by the support of Texas A&M and Aggies all around the world. Our journey was long, but worth it. I am proud to be a part of such an amazing and epic project. We left Dallas as prepared as possible for the 38-hour adventure that was our cheap plane ticket. A $300 discount cost us an 18-hour layover in Warsaw, Poland. After 38 hours and an enormous time difference we arrived in Tel Aviv, Israel at midnight on May 23rd. We left the plane carrying our bags and carrying cases full of video equipment. Immediately the Israeli Defense Force noticed three foreigners carrying suspicious black hard‐cases and we were promptly stopped. After questioning and going through security we were able to take a train out of the Tel Aviv airport at 4:30am. This was the first of many long “talks” we had with different groups of guards, military officials, and police (both public and secret). 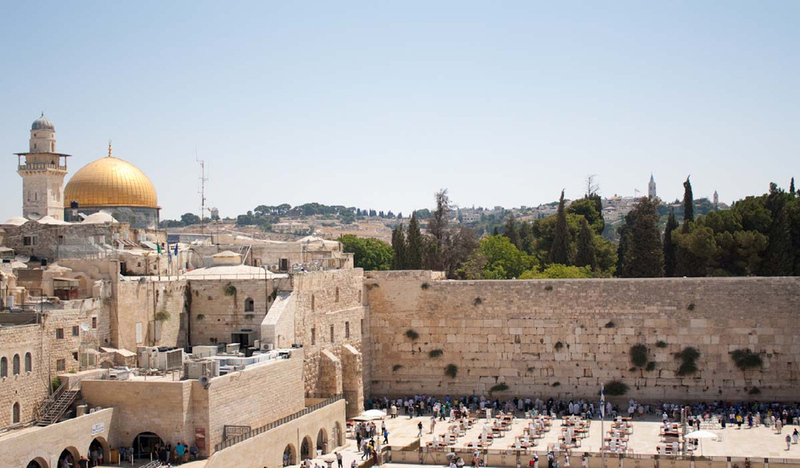 Through our three-month journey we saw three extremely different areas – Jordan, Israel and Palestine, each of these areas with their own history and culture. It helped us develop the ability to flawlessly move between states and culture in order to obtain what we needed. Although we moved between the three states, we spent most of our time in Jordan. 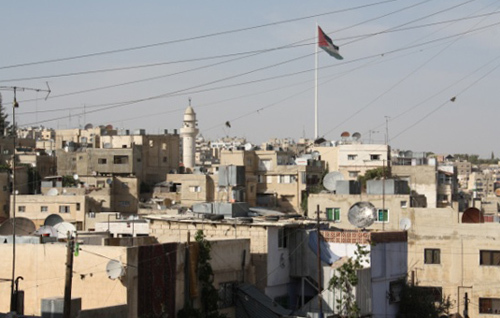 We stayed in Amman (Philadelphia for all you bible scholars), the capital of Jordan in a former refugee camp. The neighborhood was called Mahatta and it served as our home and base of operations. The neighborhood was one of the poorest in the city however the people had the most generous and warm hearts I’ve ever seen. After the first few days we were soon greeted by shopkeepers and food stand workers as we walked by and were frequently given free food or drinks. We soon became a part of the community and the people’s struggles became ours. 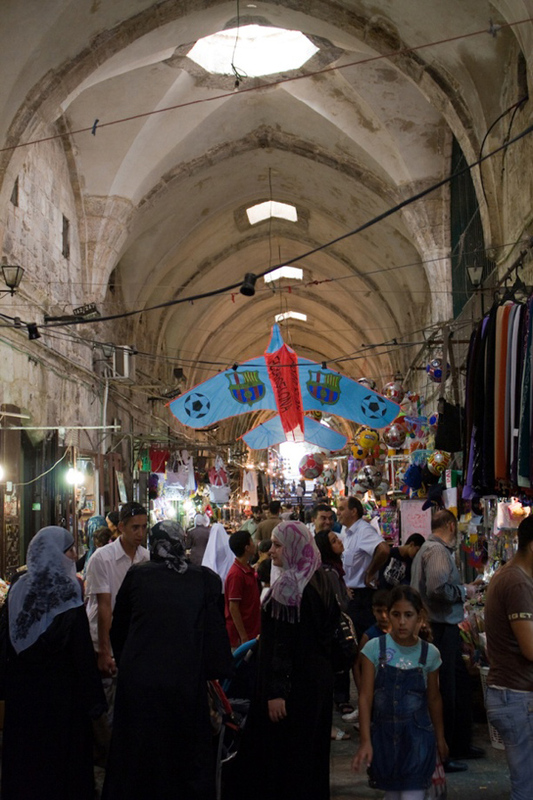 About three or four times a week we spent the day in a Palestinian refugee camp. Through our three months we focused on three refugee camps, one in the city, one in a rural area, and the Gaza refugee camp. We interviewed refugees and government officials to gain their perspectives, stories, and opinions. We were in government offices, UN hospitals, and homes and were able to film the lives of refugees from their point of view. After three months we have over 800 gigabytes of film that we are processing in order to finish out documentary. It contains interviews from UN officials, refugees, and parliament members. We hope to finish our documentary in the winter and start entering them into film festivals. Our journey contained more than filming. Through the summer we made multiple trips to the West Bank. 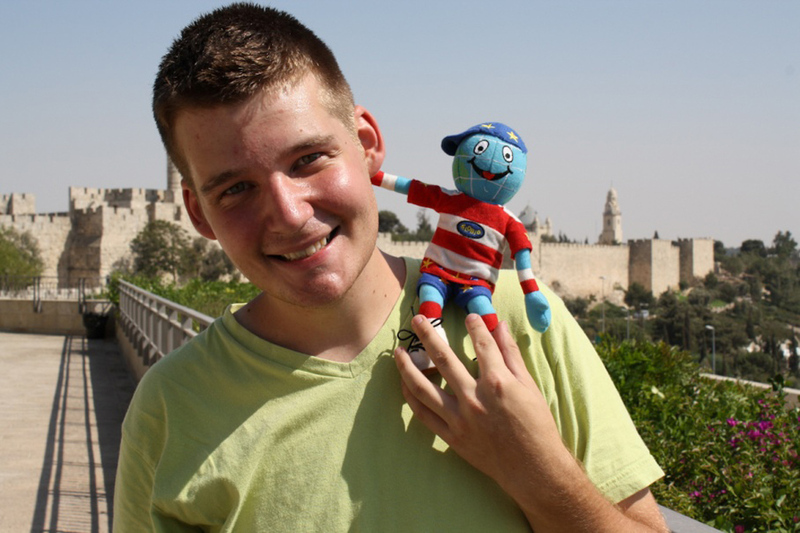 One of the most memorable moments was my birthday in Jerusalem. Two of my best friends and I were able to go to Jerusalem for a few days in July. 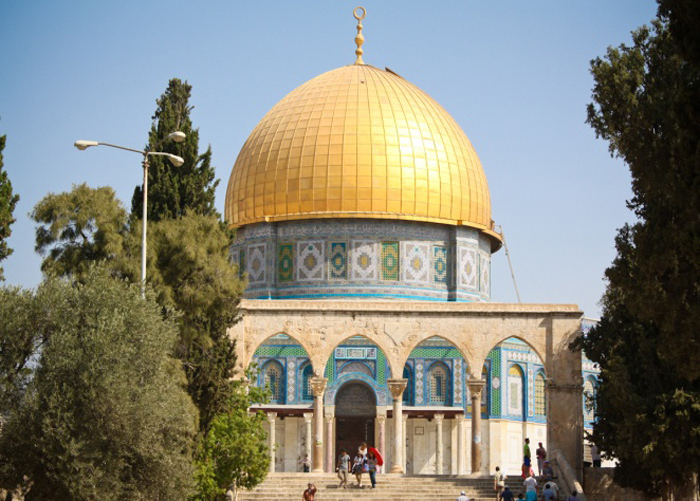 We spent my birthday in the old city, climbing the Mount of Olives to watch the sunset by the Dome of the Rock, and then went to a pub in the old city to celebrate. We explored the West Bank and took buses through Bethlehem, Jericho, and Jenin. We explored a lot of the Palestinian territories and were able to meet a lot of Palestinians, each with their own unique story. 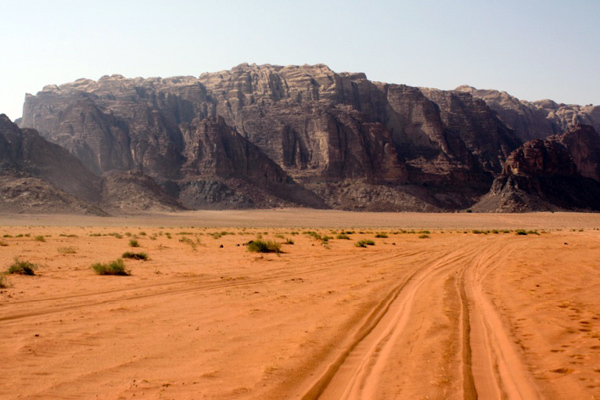 Throughout the summer we explored almost the entire country of Jordan. 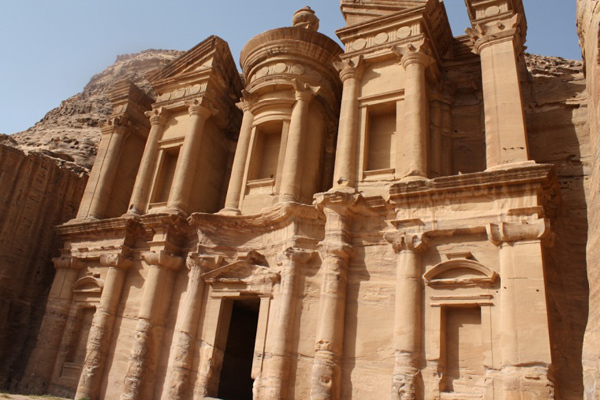 Our first trip was to Petra, Jordan’s prize tourist location. 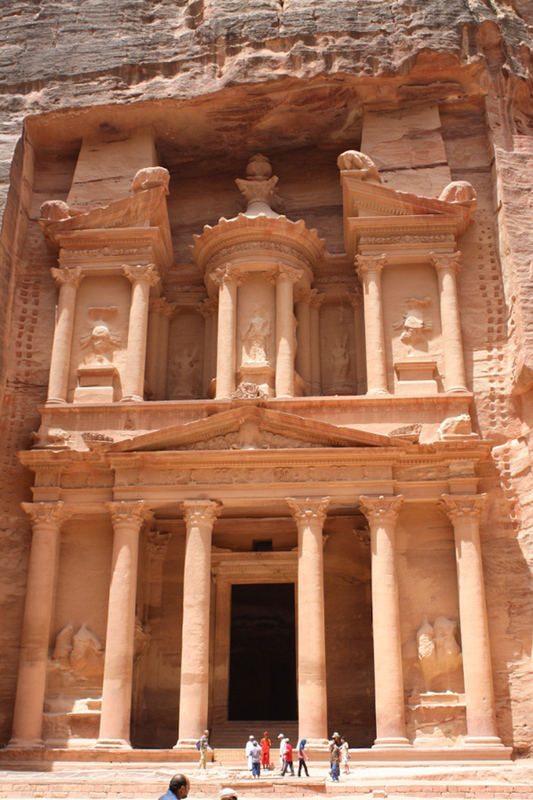 The city of Petra (also known as the Rose City) was carved into the cliffs out in the middle of the desert. One of the biggest buildings (the treasury) has been used in multiple movies; include Indiana Jones and Transformers 2. The city itself is huge and after eight hours, we still have only explored a small percentage of it. We snorkeled in Aqaba and went out to Wadi Rum, a famous desert with cliffs shooting out of the sand. This summer was a life changing experience. I was able to meet both Israelis and Palestinians to gain a perspective of a conflict that I plan to work with for the rest of my life. I was able to talk to officials with the International Committee of the Red Cross, the organizations I want to work for after I graduate. I was able to both take part in an incredible journey while also working on a project that will help tell the stories of Palestinians. The Globetrotter Grant allowed me to take part in this journey my life is more fulfilled because of it.